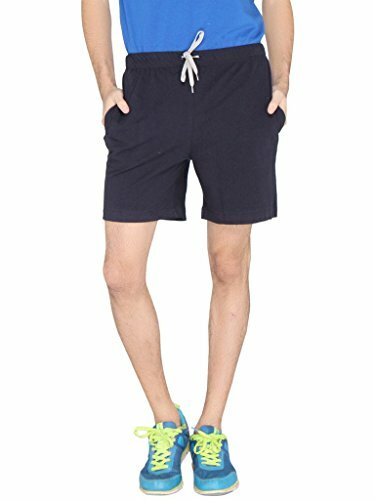 LUCfashion Men's Exclusive Premium Fashionable Casual Shorts@295 Rs [Mrp:-499] - Onlinedeals.discount - A leading product discovery website. Find the true prices of products, read reviews and buy top brand products at reasonable prices. Complete your casual look for the day wearing these Shorts. The fashion appeal of these narrow-fit shorts, the fine cotton linen fabric promises ultimate comfort.